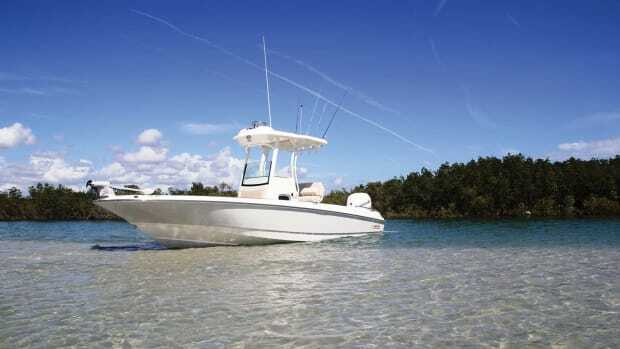 Boston Whaler introduced the thirdgeneration 170 Montauk alongside a second-generation 150 Montauk this past summer at its 60th anniversary event in Sarasota, Florida. The original 170 Montauk launched in 1974, the 150 Montauk in 2005. The relaunches are new from the keel up. 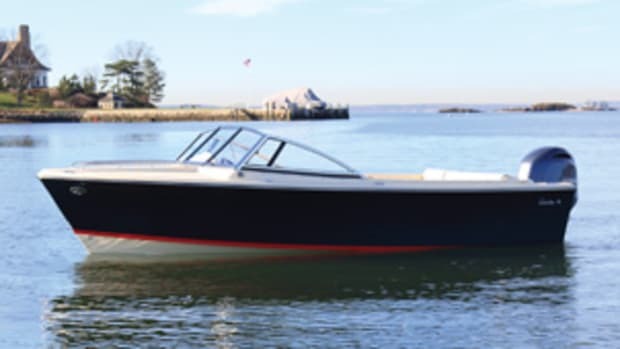 The new 170 Montauk (pictured here) has a standard 90-hp Mercury FourStroke outboard, which pushes the boat to 34.7 knots. 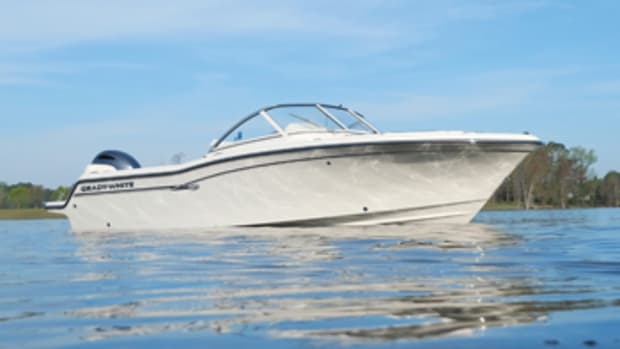 A 115-hp Mercury FourStroke is an option. 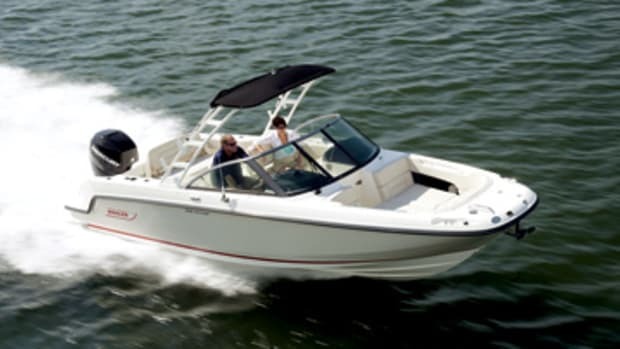 The 150 Montauk sports a 60-hp Mercury FourStroke good for 29.5 knots of top end. 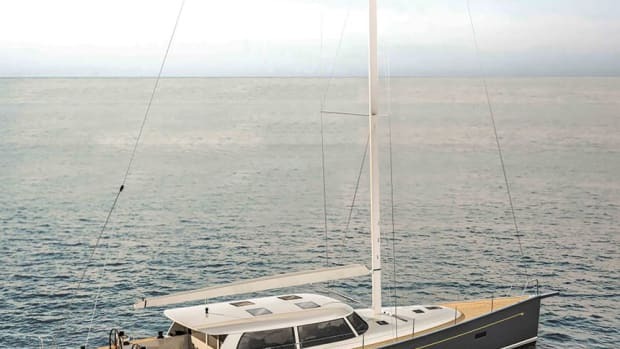 New for the 170 Montauk is a 25-gallon internal fuel tank. 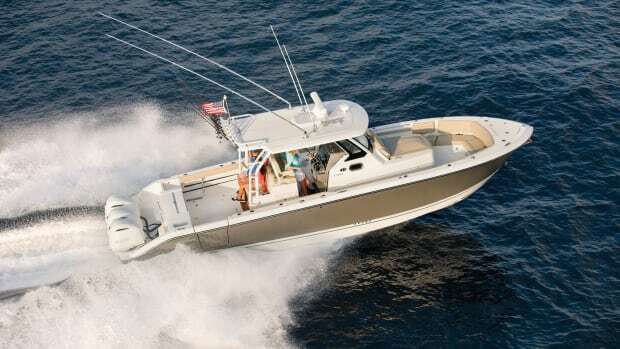 Options for the 150 Montauk include a Raymarine Axiom 7-inch navigation package, a console cooler seat, console-mounted rod holders, a live well, teak boarding steps and various rail packages. 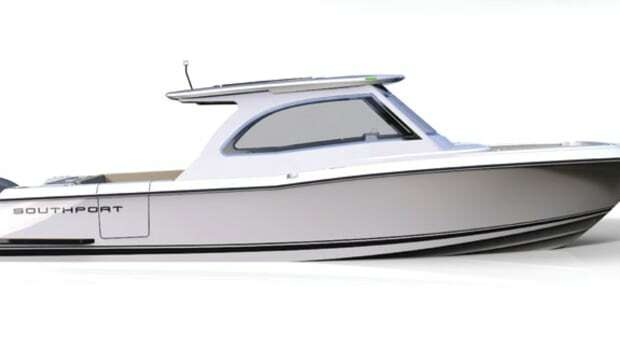 The base 170 Montauk is upgradable with such options as a Raymarine Axiom 7-inch nav package, teak boarding steps, a teakdecked swim platform, a live well, transommounted jump seats, a tow sports arch and a fishing package with a compass, cooler seat/backrest, console-mounted rod holders and console-mounted tackle drawers. 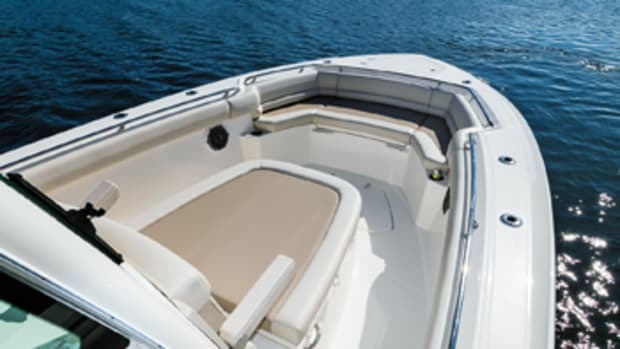 Boston Whaler’s 240 Dauntless Pro is aimed at anglers who might consider a bay boat as their next fishing boat purchase.